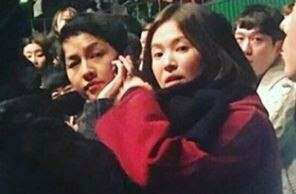 On December 9, Song Joong Ki and Song Hye Kyo enjoyed IU’s solo concert held at Jamsil Gymnasium in Seoul. 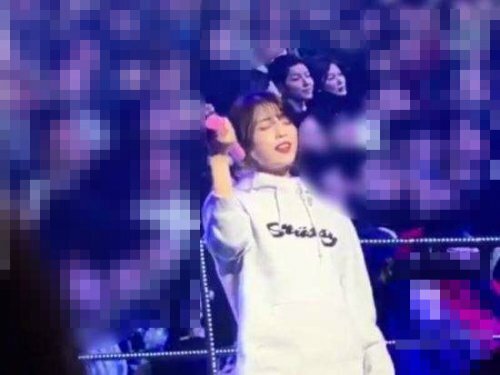 They were singing along with IU and screaming and cheering just like any other IU’s fan. The couple was sitting at the reserved seat, and Song Joong Ki‘s younger sister was also spotted with them, as well as actress Park Sol Mi, who is a friend of Song Hye Kyo. Song Joong Ki and Song Hye Kyo tied their knots on October 31 and enjoyed their honeymoon in Europe. Yesung Is About to Debut As Solo!